Founded in 2013, Easy LMS is a user-friendly, intuitive and easy-to-distribute Learning Management System and a one of a kind solution for organizations. 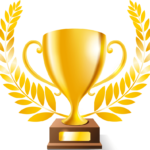 We provide a competitive Quiz solution, formal Exam solution, informative Course solution and an engaging Assessment solution with certification. 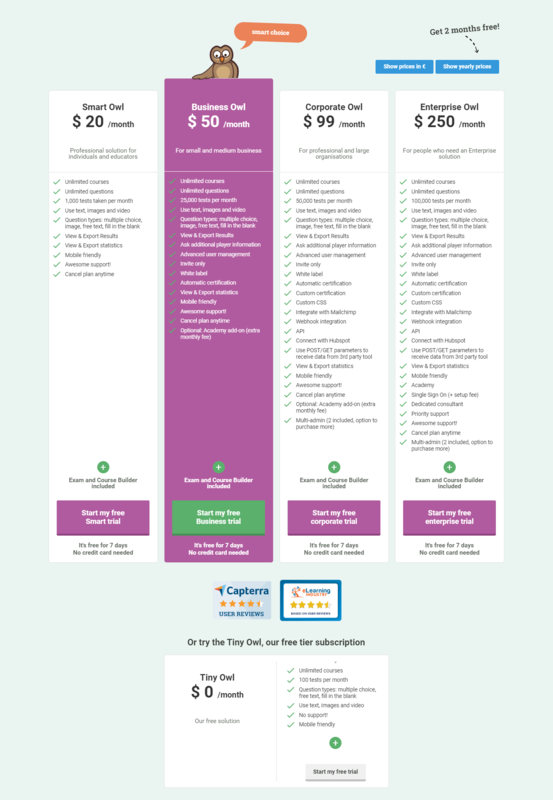 All of this for very competitive pricing! With our easy-to-use tool, you can engage, train and certify your employees or students! With our excellent support, we stand out from most other LMS. What are the benefits of Easy LMS to the businesses? What is unique about Easy LMS? 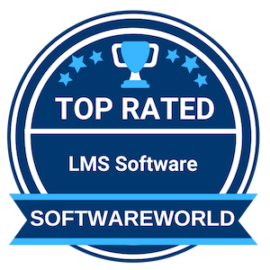 › Top LMS Software in 2019 by SoftwareWorld. › Top Learning Management Systems in 2019 by eLearning Industry. › Top Learning Management Systems in 2019 by Capterra.